stabUdown » SINGLE LIVE GONZO OUT NOW! SINGLE LIVE GONZO OUT NOW! The latest release on stabUdown records (stab002) is out now. 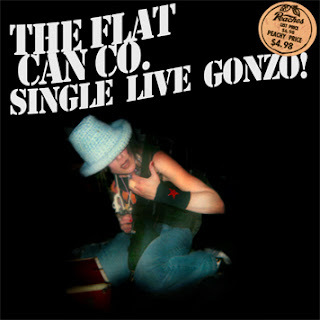 It’s a live album from The Flat Can Co. rock and roll band. Comments Off on SINGLE LIVE GONZO OUT NOW!